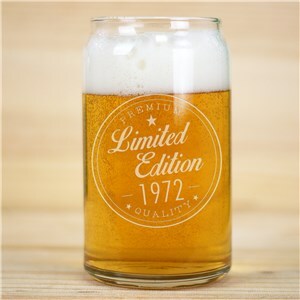 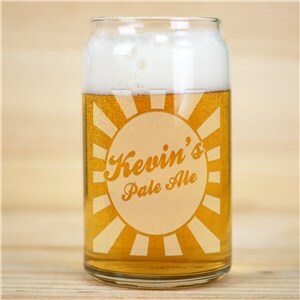 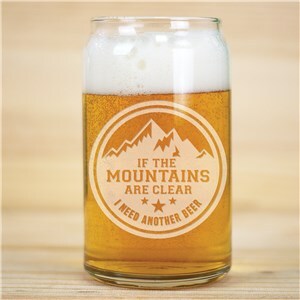 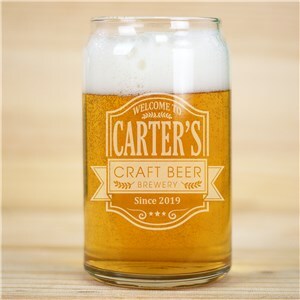 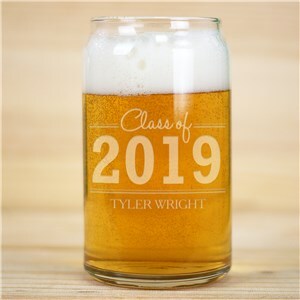 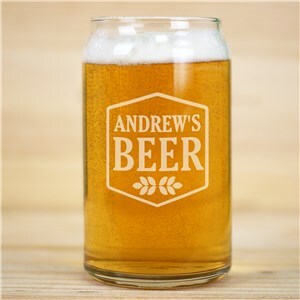 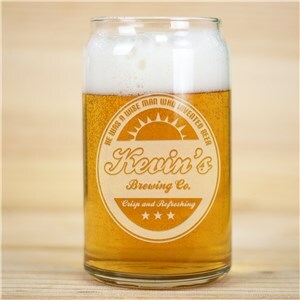 If you prefer your brew out of glass rather than tin, our personalized beer can glasses take your beer drinking experience to the next level. 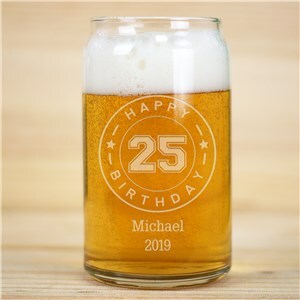 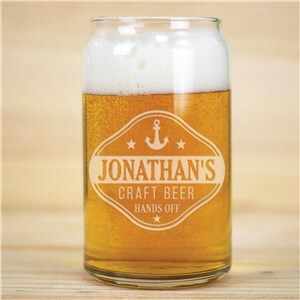 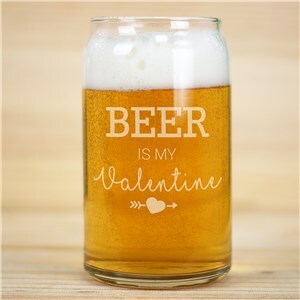 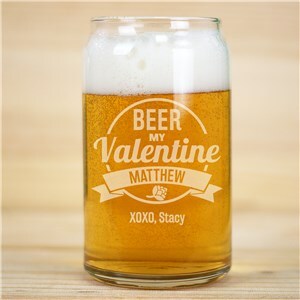 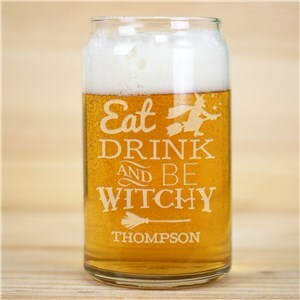 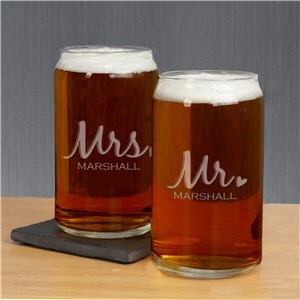 The clever shape of these personalized beer glasses will show you can have the best of both worlds. 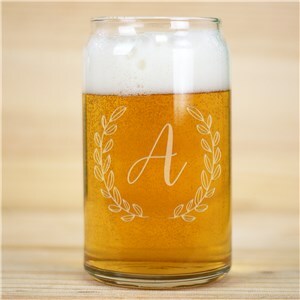 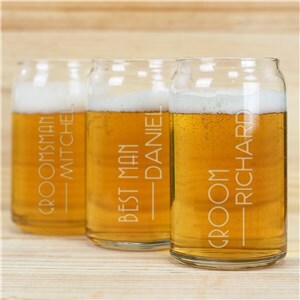 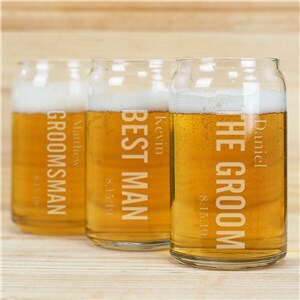 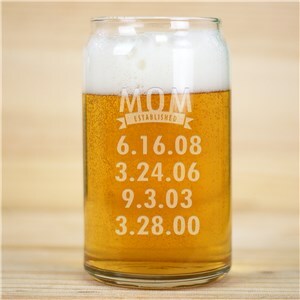 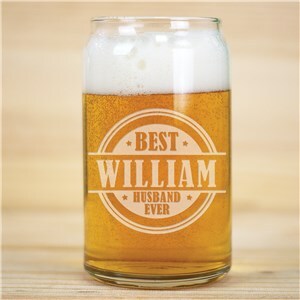 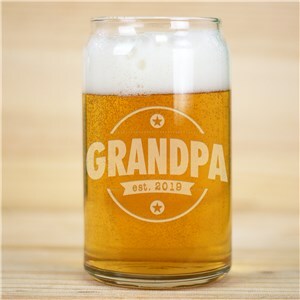 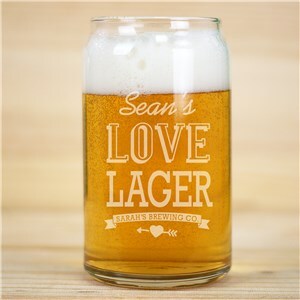 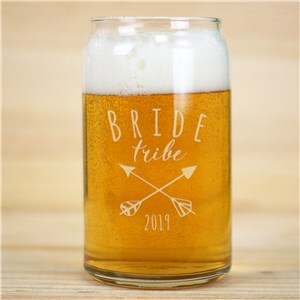 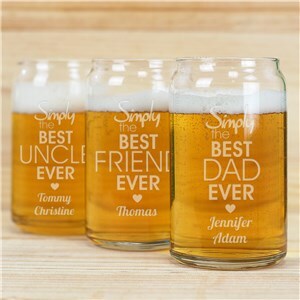 Customize beer can glasses with photos, names and messages to make them the perfect give for one or a group!